Vision statements are often concise, snappy phrases that are meant to be inspiring, memorable and engaging! Maybe that’s a myth promulgated by those companies that earn their living writing them on behalf of clients! It seems to me that a Vision statement should encapsulate just why the owners of the enterprise are committed to that venture. 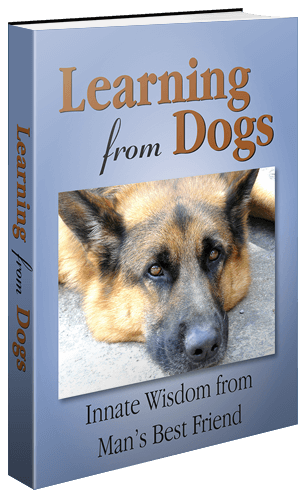 The author of Learning from Dogs is committed to this project; here is the Vision. My blog is http://www.watchhatchfly.com and I plan to poke around your blog some more after dinner!